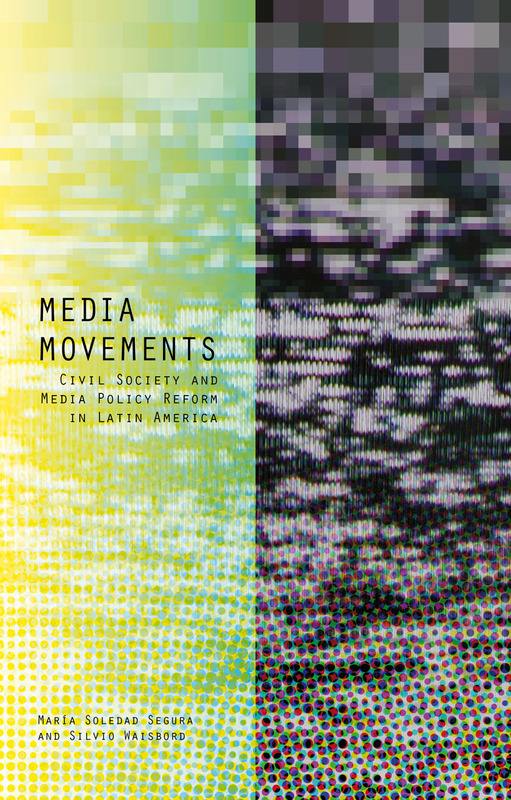 More than ever before, social movements throughout contemporary Latin America are successfully influencing and shaping media policy and reform. Beginning at the turn of the twenty-first century, these powerful movements—using marches, occupation of space, social media organization, and more—have given voice to marginalized citizens of Latin America whose lives have been upset by the falsity of a globalized economy, and provide hope in the continued fight for reform and civic justice. In their highly detailed study, María Soledad Segura and Silvio Waisbord scrutinize the goals, tactics, and impacts of civic movements across the region. Offering both a historical perspective and an in-depth analysis of the contemporary situation, Media Movements transcends simple conceptions of "the national" versus "the global" to reveal complicated processes of media policy-making and to evaluate the significance of local politicians and citizens, global figures, and legal frameworks. With up-to-date analyses of recent movements and their successes, Media Movements will appeal to anyone interested in civic activism, global democracy, and policy or media reform.